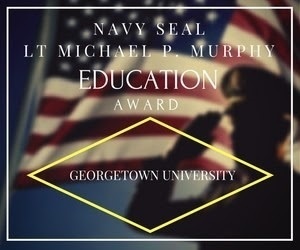 Georgetown University is proud to serve those who have served our country. Our office serves to support the opportunities of military members accessing higher education to ensure a campus culture that cares for the entire spectrum of military students. The mission of our services is to instill the Jesuit spirit of cura personalis into everyday connections among the military-connected community. Georgetown University’s Veterans Office serves military connected students as they apply to, attend and advance beyond Georgetown. The Veterans Office connects military students with the resources they need to successfully transition from military service to classroom to career. 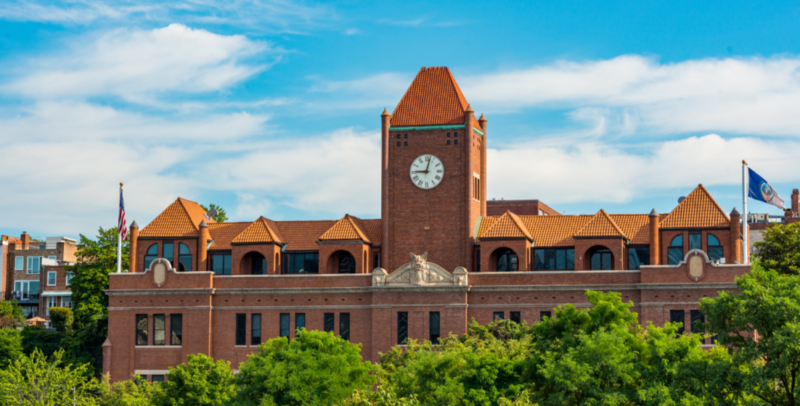 Our office serves as a liaison and advisor to ensure prospective and current military students receive accurate and comprehensive information around admissions, finances, academic support, career networking, and support services.